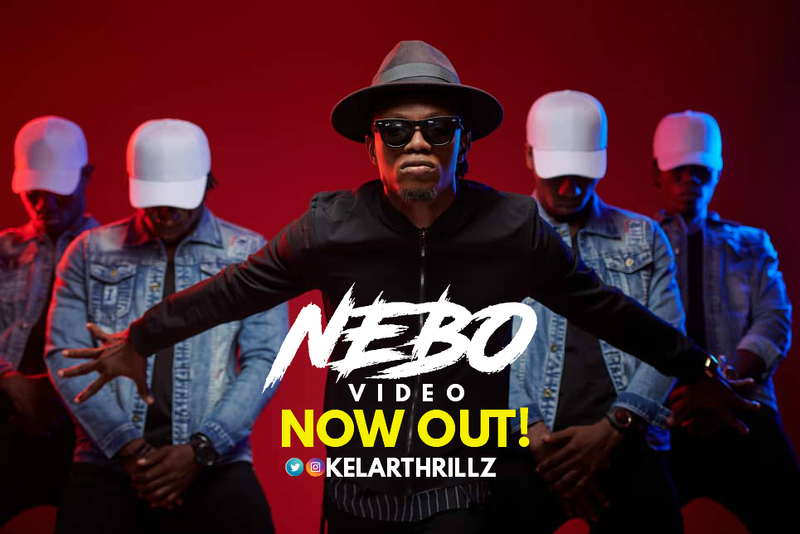 Christian Hip Hop artiste Kelar Thrillz releases the video to his viral single “NEBO”. Kelar Thrillz released the wavemaking single, just after the releases compiled as the YARB Season. The single has become many’s favourite, it is only right that Kelar Thrillz complement the effort with a video. The video features his team De-Fix Crew (@de_fixcompany) with cameo appearances from Producer Plice and CHH artistes Angeloh, Imohtal, and female rapper Ugee Zamar. “Nebo” was produced by Plice. The video was directed by Ms Henrie Films (@iam_henrie7).